Dana White gives an update on UFC featherweight champion Max Holloway, who will apparently be out of action for an extended period of time. 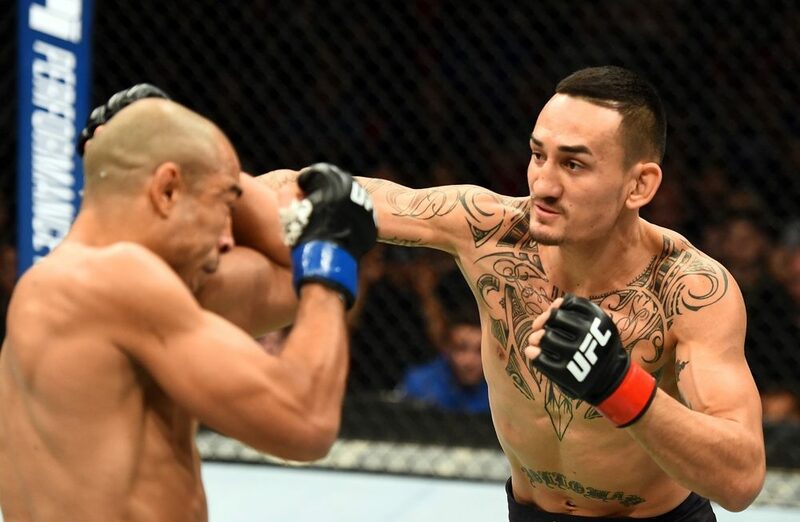 Max Holloway is no longer fighting at UFC 226 and he may not return for quite some time. That’s the word from UFC president Dana White on Thursday as he gave an update on the featherweight champion after he was removed from his fight against Brian Ortega less than 24 hours ago. Holloway was taken to a local Las Vegas hospital for concussion like symptoms but a full diagnosis has never been given for his condition. White says that no one is certain what exactly is wrong with Holloway but he doesn’t expect him to fight any time soon. “It’s a weird situation. I was just talking to Jeff Novitsky in the back. Some people think it’s concussion related and some people think it’s weight cutting related,” White said during the UFC 226 pre-fight press conference. “They haven’t really got down to the bottom of what it is but according him he feels fine but obviously he’s not fine. So we’re going to continue to figure out what’s wrong with Max Holloway. Holloway hasn’t made any public statement regarding the matter and his team only confirmed the same information as White via a text message on Thursday that the 26-year old Hawaiian was taken to the hospital for concussion like symptoms but a concussion had not yet been diagnosed. No further statement has been made. 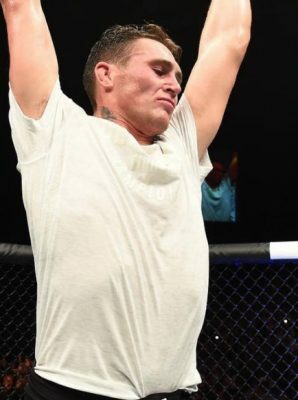 White could only acknowledge that something was definitely wrong with Holloway and they’ll continue to monitor the situation with no exact time line determined yet when he may be able to return to defend his title. White did suggest that Holloway may have to seek treatment at the Mayo Clinic or another top flight medical facility to truly determine what is wrong. “I can’t remember what the timeframe is but when you look at he was getting ready for a fight and then that fight fell out,” White said when referencing Holloway being injured for UFC 222 in March. “Then he was getting ready for another fight [against Khabib Nurmagomedov] and he didn’t make weight or he couldn’t make weight and the list goes on and on, three or four fights, I can’t remember exactly what it was but the guy’s been training and cutting weight for three or four fights in a row.